Our gardening group will be meeting Saturday mornings at 9am at our community garden plot in Seminole to take care of our garden. Everyone is welcome! Please let me know that you are coming so that I have enough gardening tools & gloves available. 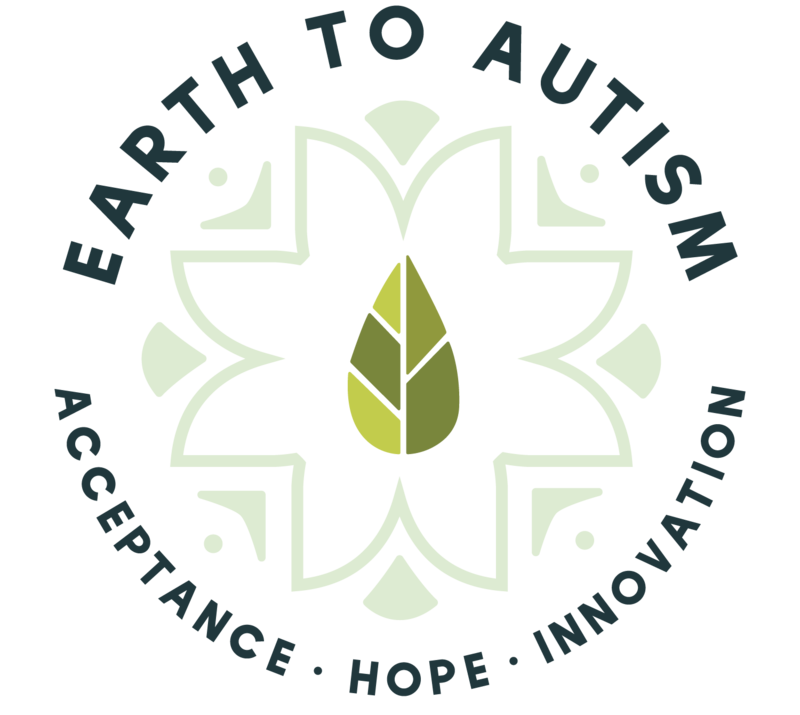 RSVP 727-710-0649 or email me Leanne@earthtoautism.com. Thanks!